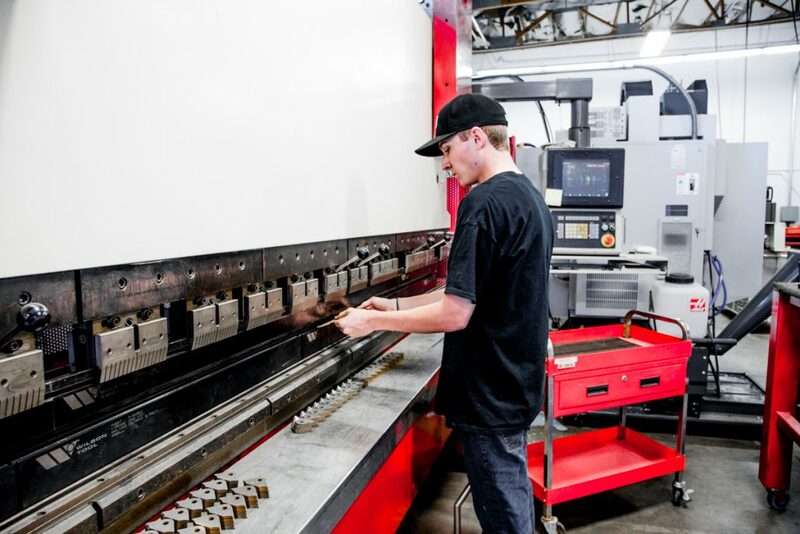 MetzFab Industries is your one-stop shop for all your precision sheet metal fabrication needs, including machining, punching, forming and welding. 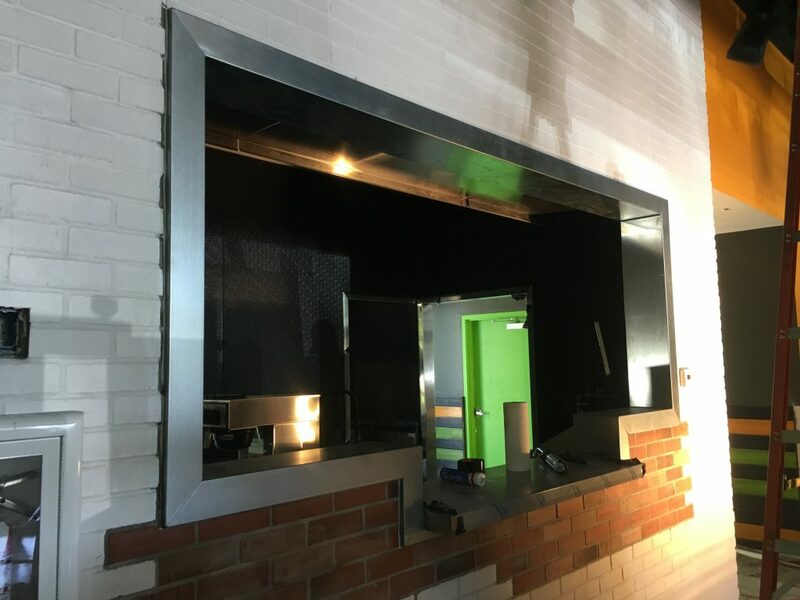 Our experienced team of precision metal fabricators are able to provide our customers the highest quality component parts and will guide you through initial design through prototyping to the completely welded and assembled product. 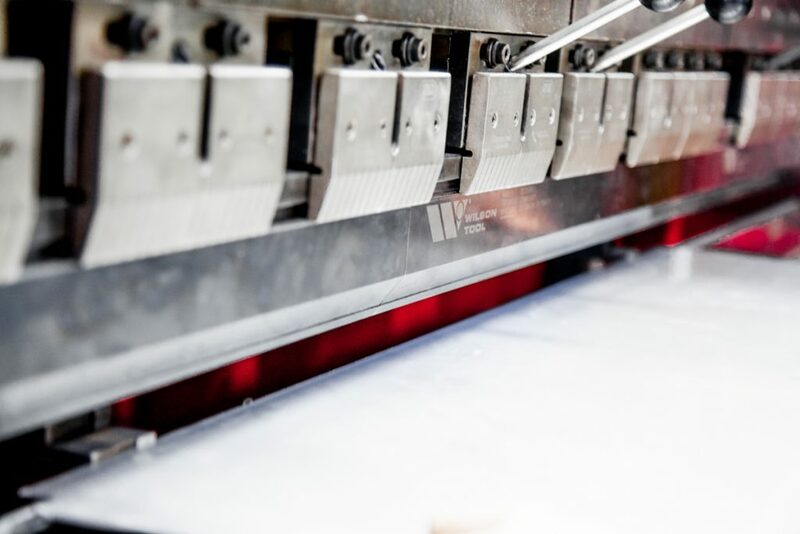 We are committed to providing the highest quality sheet metal fabrication and manufactured parts that meet your design requirements and specifications. Already have a project in mind? Contact us today to discuss your idea.